Home » IT & Tech Blogs » Information Technology » Networking » Wireless Network Analyzer, Free! 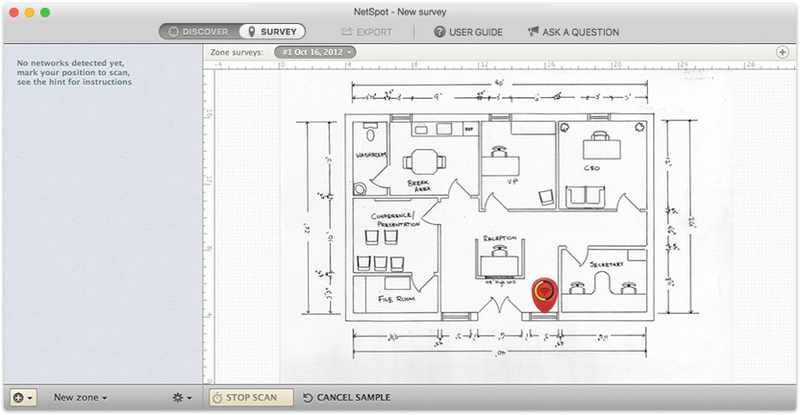 NetSpot for Windows and Mac is finally here and it’s the first free Wi-Fi survey app for the rest of us. 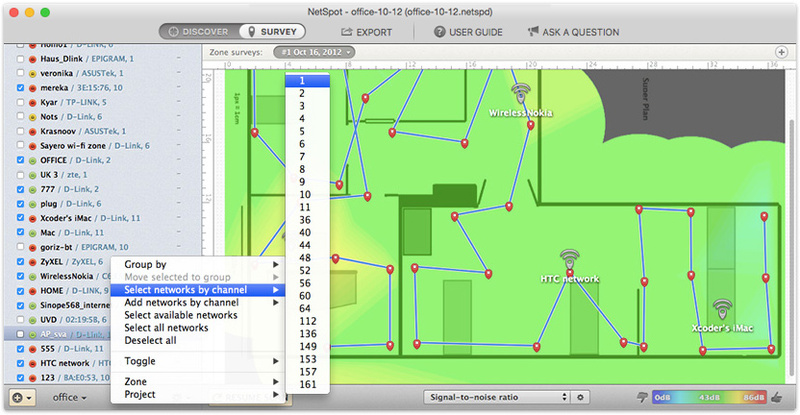 NetSpot features two major Wi-Fi troubleshooting modes: Discover and Survey. 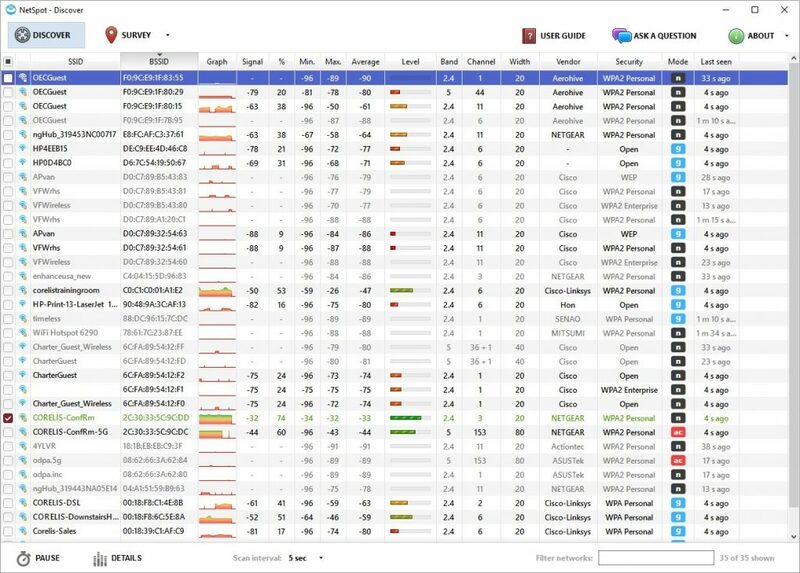 It is the only professional software for home and office Wi-Fi management, analysis, and visualization for Windows computers. 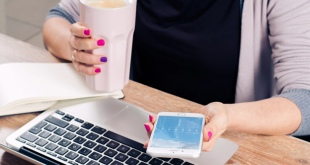 You need just a few clicks to start your wireless network site survey. 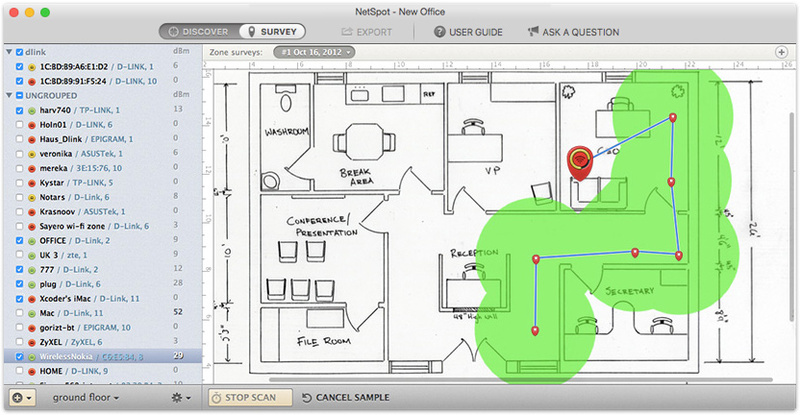 Just point to where you are on the map and watch NetSpot WiFi booster doing the magic. 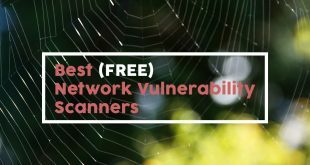 Discover mode does a complete scan of available wireless networks around you and offers a detailed description of those networks, with information such as SSID, BSSID, graph, signal, band, channel, vendor, security, mode, last seen, signal to noise ratio, and much more. You don’t need to run a WiFi survey to get a quick overview of the surrounding wireless range. Wait a second or two and the detailed information about existing Wi-Fi networks around you will start appearing in NetSpot. 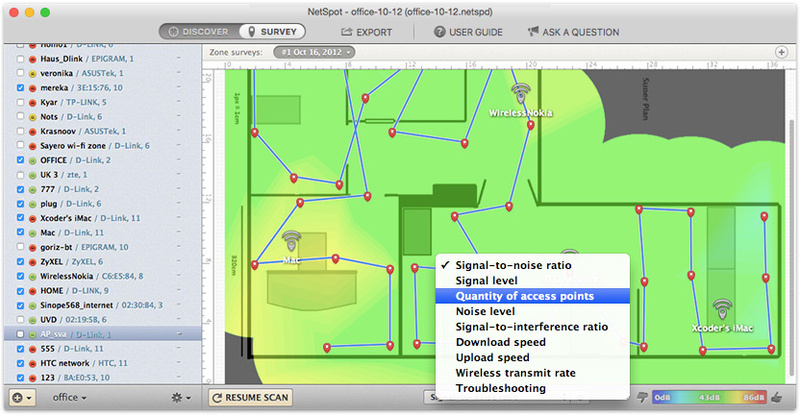 NetSpot allows you to conduct in-depth wireless site surveys from your laptop. Wi-Fi visualizations can be generated and are full of valuable data. 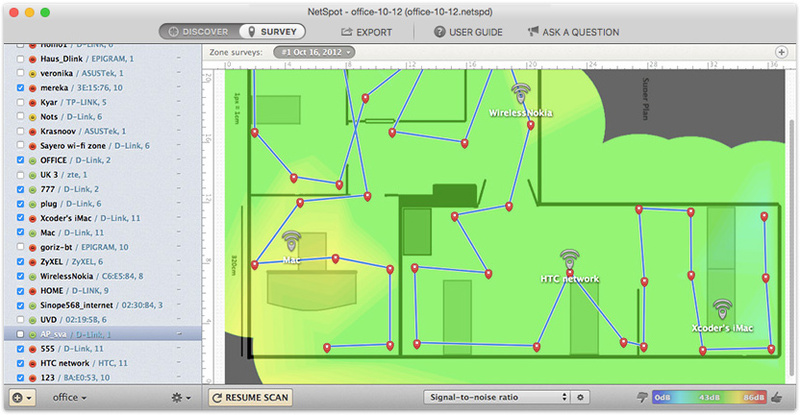 You can load or draw a map of your home or office and then perform passive WIFi scanning, real-time network discovery and analysis of the heatmaps generated by NetSpot. 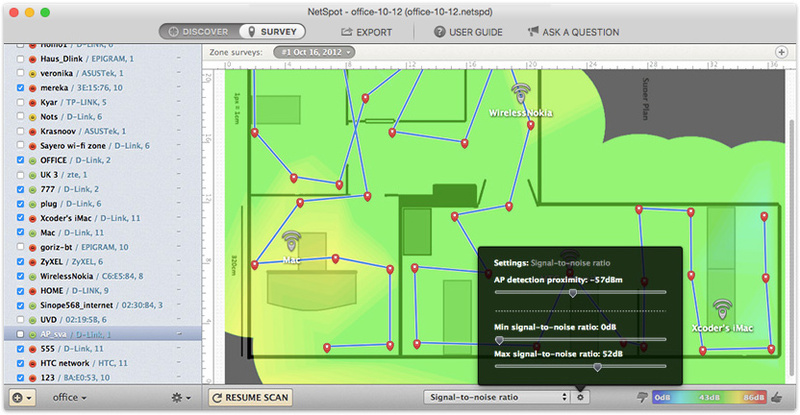 NetSpot wireless network analysis provides heat mapping capabilities for finding deadspots and helps optimize accesspoint locations. NetSpot can also determine the best channels to use for your accesspoints. A detailed report is generated providing complete analysis of your network. Watch video about how to check & test wireless network speed, how to boost wifi signal with Netspot. Complete the site survey, using the directions in the NetSpot Knowledgebase. Analyze the resulting Signal-to-Noise Ratio heatmap that is displayed. Look for areas of dark blue and purple. These are spots where coverage may be inadequate. Adjust the Signal-to-Noise heatmap if desired, by changing the min and max signal variables on the sliders in the visualization config popup, as well as the AP detection proximity. View and analyze your Wi-Fi network by specific channel, if desired. Click on Configure > Select Networks by Channel at the bottom of the control panel to select the desired channel. Continue to analyze your wireless network by selecting other reports from the drop-down menu in the lower toolbar of the NetSpot window. 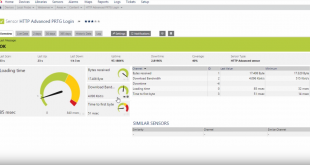 Other Wi-Fi analyzer reports include Signal Level, Signal-to-Interference Ratio, Noise Level, and Quantity of Access Points, Download and Upload rates (PRO), Wireless Transmit Rate (PRO) and Troubleshooting (PRO). Export additional heatmaps as needed.